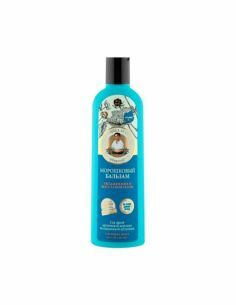 The balm-activator is created on the basis of specially selected herbs for the care of weakened hair. 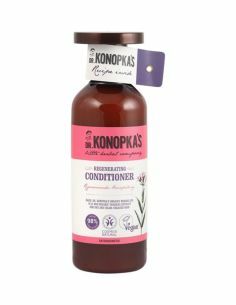 Active natural ingredients have a beneficial effect on the scalp: they warm and nourish hair follicles, promote hair growth. 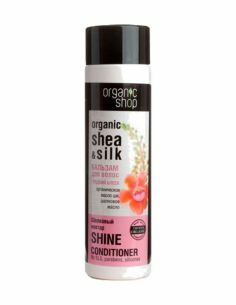 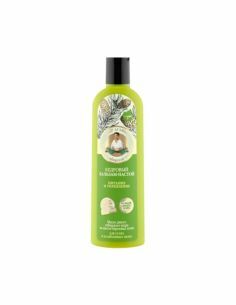 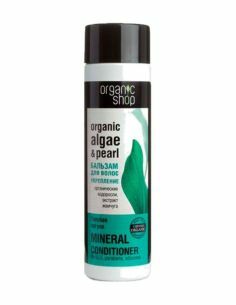 Balm smoothes hair, softens and facilitates combing. 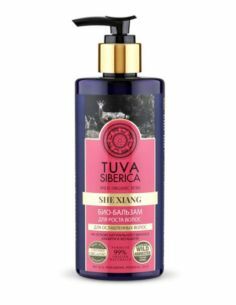 Siberian shlenik is rich in amino acids and vitamin C, it preserves youth and hair density. 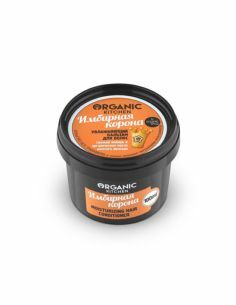 Kuril tea makes the hair soft and obedient. Burdock root contains proteins, vitamins A, B, E and P, which strengthen their roots. 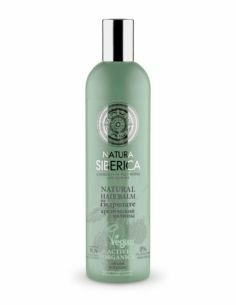 Wild pepper Oil strengthens the nutrition of hair follicles, organic Extract of St. John's wort prevents hair brittleness. 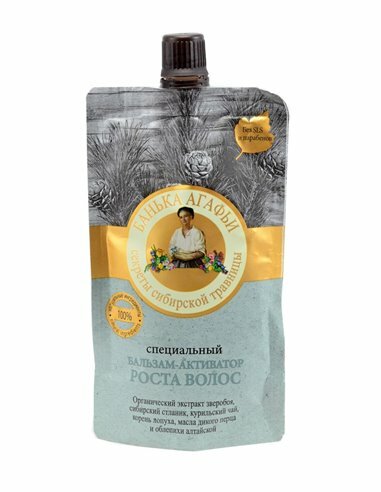 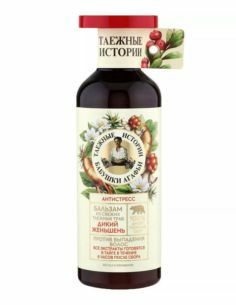 The sea buckthorn Oil of Altai is a rich source of vitamins, it intensively nourishes the scalp. 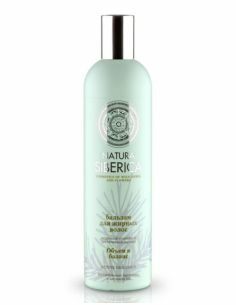 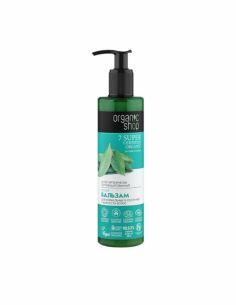 Ingredients: Aqua, Cetearyl Alcohol, Glycerin, Behentrimonium Chloride, Cetrymonium Chloride, Quaternium-87, Hydroxyethylcellulose, Cetrimonium Bromide, Pinus Pumilio Leaf Extract, Organic Hypericum Perforatum Extract, Potentilla Supina Extract, Arctium Lappa Root Extract ( ), Eleutherococcus Senticosus Root Extract, Rosmarinus Officinalis Oil, Hippophae Rhamnoides Fruit Oil, Benzyl Alcohol, Sorbic Acid, Benzoic Acid, Citric Acid, Parfum.